Not much, you might say. $2 wouldn’t even buy you a packet of fries at a fast food joint to fill your tummy, or that cup of bubble tea you queued twenty minutes for. Neither would $2 allow you to buy a new pair of shoes for school, or that new work bag that you’ve been eying. $2 wouldn’t pay for your rent, or your car loan. $2 can get you a drawing block that enables 20 children to paint their dreams in an art lesson. A musician can buy a copy of original sheet music, allowing him to work ethically, hone his skills and bring good music to his audiences, all at the same time. With $2, a dancer can obtain a needle and a spool of thread to darn her point shoes, so that they last longer, and she is able to pirouette more safely. $2 is the minimum amount you can contribute in the give2arts program. Your money can help the local arts community in arts education, skills development, audience development and engagement, sustainability and with the resources needed to achieve these things. We have to see the arts beyond economic terms, but for the “soft” or intangible benefits it offers us instead. The arts are a way for us to document our time and place. It’s no different from cave drawings from ? ?B.C, or from Monet’s paintings during the 19th century impressionist movement. We learnt about their lives and their sentiments precisely through what we see and hear. We’ve often heard people say “what kind of society do you want?” and the answer is often “a cultured one” or a “gracious one” and the solution to it is “the arts”. What exactly does it mean? You buy an original music score, because you respect the work of others and believe that he should be acknowledged and rewarded for his creativity and effort. You take time off your busy schedule every week to practise your dance moves 235829075 times because you believe in discipline and hard work. You watch a film from the Middle East and you have to rely on the subtitles to figure out what is going on. Even though the context of the story is unfamiliar to you, you keep an open mind, and eventually learn to appreciate, or at the very least, respect, their cultural norms. You attend a play and cheer loudly at the end, because you really had a good time at the show, and not because your 3rd cousin was in it and you didn’t really pay attention anyway. You believe that progress in all aspects can only come with creativity. After all, wasn’t it the creative thinking of scientists, artists, architects, etc, of the past that enabled us to have what we have today? All these things will have a chance to happen only if YOU help to develop the arts community! The SYC Ensemble Singers is one of the beneficiaries of the Give 2 arts program. 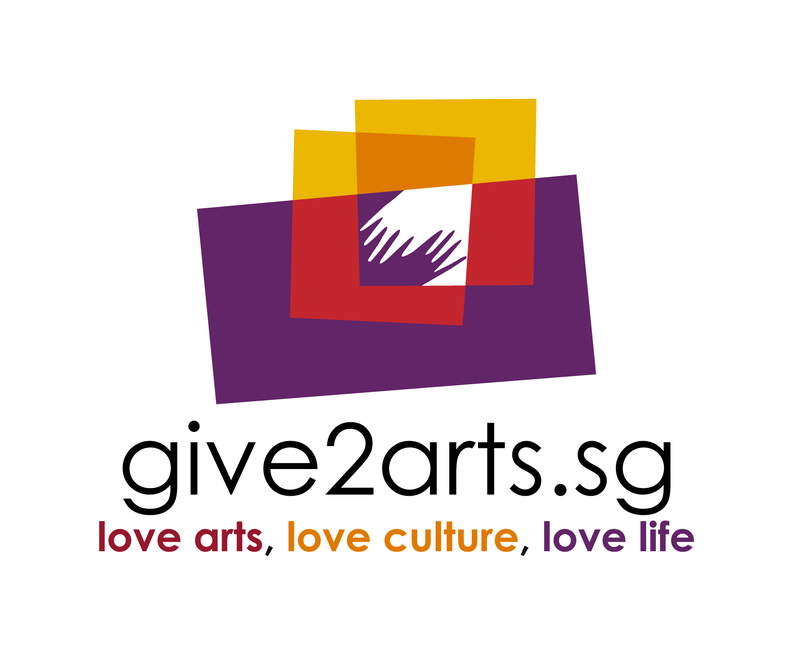 Give2arts is an initiative by the Ministry of Information, Communication and the Arts. The aim of this program is to provide a convenient platform to help Singaporeans contribute to the Arts community in cash (donations) or in time (volunteering). Come next week, from 27 June – 3 July 2011, Give2arts is holding a major fund-raising drive via their website called The BIG Arts Give. Your contributions would go to the day to day running of our choir (which isn’t an easy feat at all!!! ), to give us the means to hold concerts and bring good music to you and to play a part in the music ecosystem through commissioned work. Think you can’t do much with $2 (or more!!)? Help us give to you by giving to us.